We provide outstanding friendly services to our clients by adhering to the principles below. 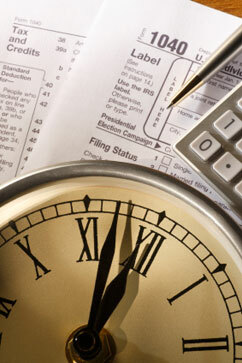 Continuing professional education in accounting and taxes keeps us up-to-date with changes and sharpens our skills. Each client receives dedicated, professional service. Individuals and companies rely on fast, accurate advice and services. We strive to exceed expectations in fulfilling those needs. We provide total financial services to individuals and small businesses and non-profit agencies. We provide the services needed to start-ups as well as mature corporations. We advise businesses from acquisition through disposition and succession-planning. Our firm considers only the needs of the client. We stand behind the quality and accuracy of our work. We endeavor to be your most trusted advisors. Satisfied customers are the best source of new customers. Your referrals are the best feed-back that we can receive.